Badwater Basin is such a unique, surreal kind of environment, I feel compelled to make the eighteen mile drive once again. One visit was not enough. Dante’s View is at the top of this mountain and if you look at the photo closely, there’s a sign 3/4 of the way up. The sign says “Sea Level“. Out on the salt flats is a group of photographers. It appears, this time of the morning (8:30 or so) is a great time to capture the salt flat up close. I feel a moment of inferiority as we pass some of these photographers. Strapped around their necks are large SLR cameras with zoom lenses and they carry strong and sturdy tripods. I have my new light weight tripod along with my little point and shoot Lumix DMC-TZ4 camera. I wonder, can I capture the flat’s equally as well with my little camera? I’m sure those SLR’s are able to capture the finer details far better than my point and shoot, but for my purposes I’m happy with the results of my little camera. Years ago I toted around a large SLR with interchangeable lenses, filters, etc. but found myself using a point and shoot much more frequently due to the convenience. It fits in my purse or pocket, and thus I always have my camera readily available. However…………perhaps a visit on Amazon for a finer camera, just to look mind you, would be in order. If only I had internet service. 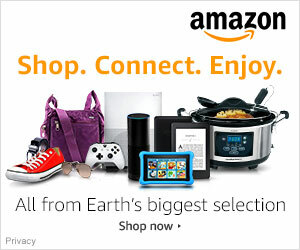 Guess Amazon will just have to wait. After about thirty minutes of walking around the salt flats and marveling at its uniqueness, it’s time to return to the Rig…..it’s moving day. 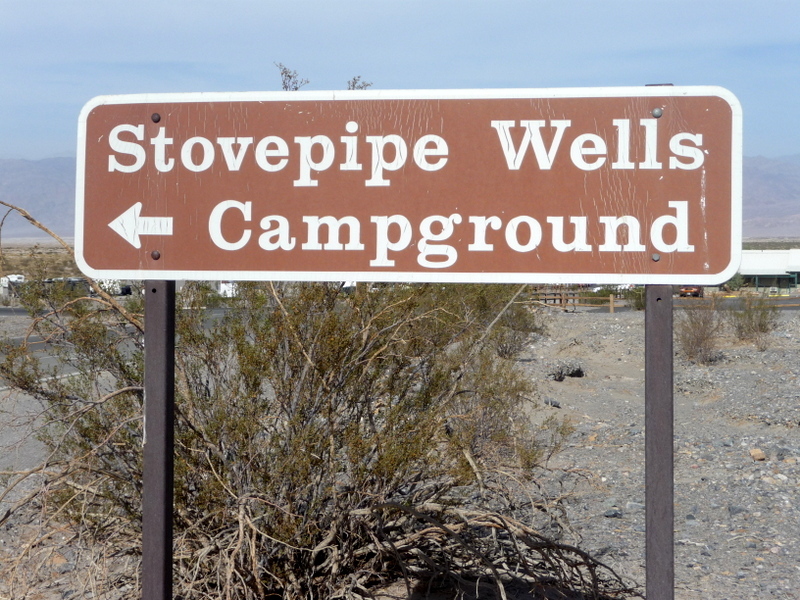 We decide to head north and camp at Stovepipe Wells. Upon arrival, we realize it’s remoteness. 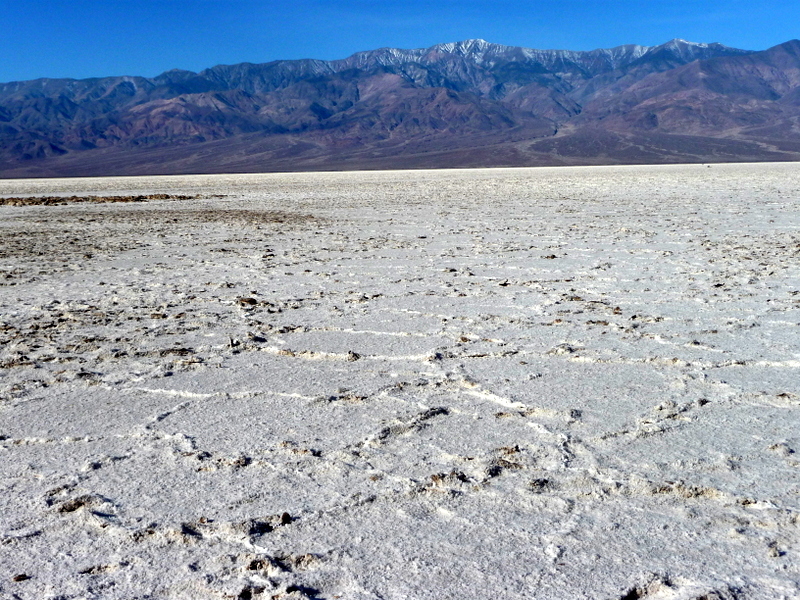 With the exception of Furnace Creek, all of Death Valley is extremely remote and vast. The wind is blowing and dirt devils are twirling. We park the Rig with the backend into the wind. Once settled in our new location, we decide to explore the Mesquite Flat Sand Dunes near by. Al and I hike the dunes being sure to keep our eyes on the ground for critters….i.e. snakes and occasionally stop for photos or to marvel at the landscape. These dunes rise nearly 100 feet from the Mesquite Flat and are in a constant state of change due to the winds. It appears, wind is the norm in this part of the park. The winds continue to kick up and Al and I are covered in a fine layer of dirt and sand. We return to the Rig for dinner and hopefully another gorgeous sunset. We were sorely disappointed with the sunset in this location. However, the night sky and crescent moon made up for any lack in the sunset. 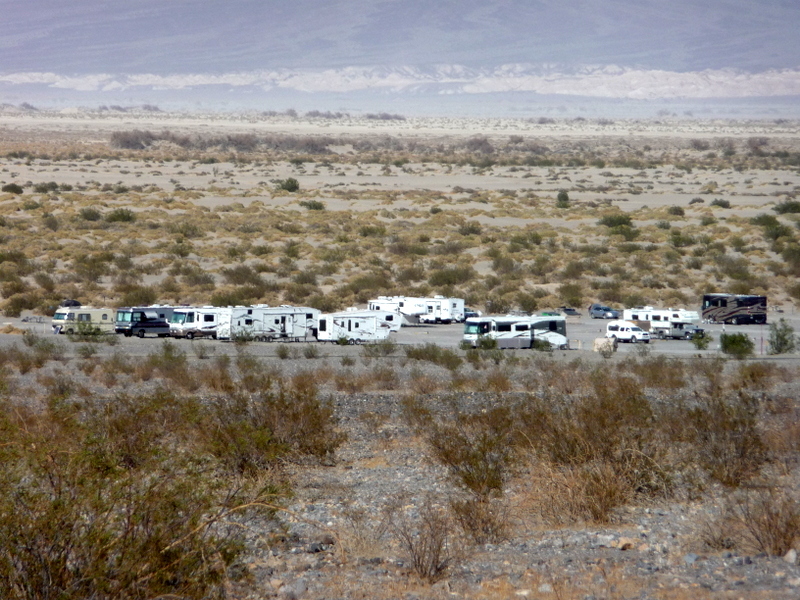 If we had it to do over, we would have stayed at Sunset Campground and just drove to the other areas. The constant extreme wind starts to irritate us and we make a plan for the next day. Although, I feel we’ve barely touched the surface of this awe-inspiring terrain, we decide to head out with the promise of returning next year. 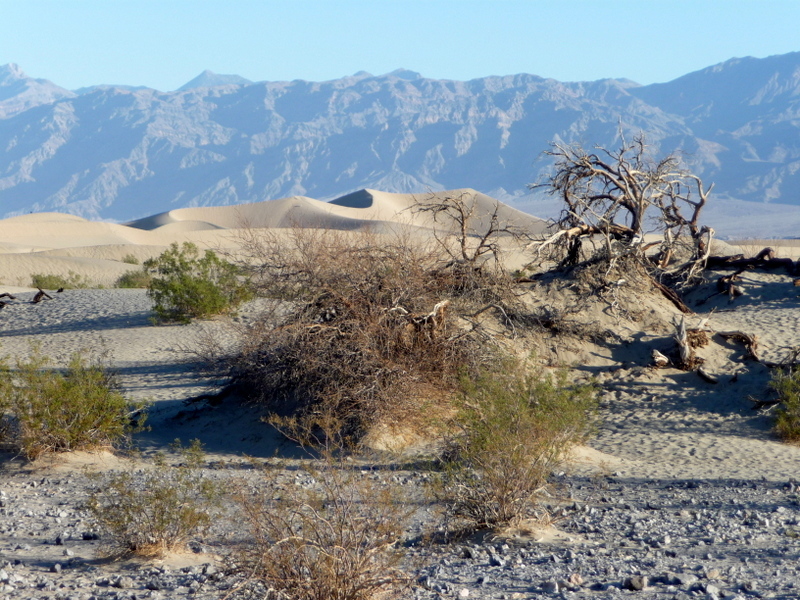 I really did not get my fill of Death Valley and am already planning the hikes and explorations for our future visit. Death Valley pics bring lots of memories. Your pictures are beautiful! We were there for three days end of 2011 but not on our motorhome yet. We came from LV for our family Christmas gathering. 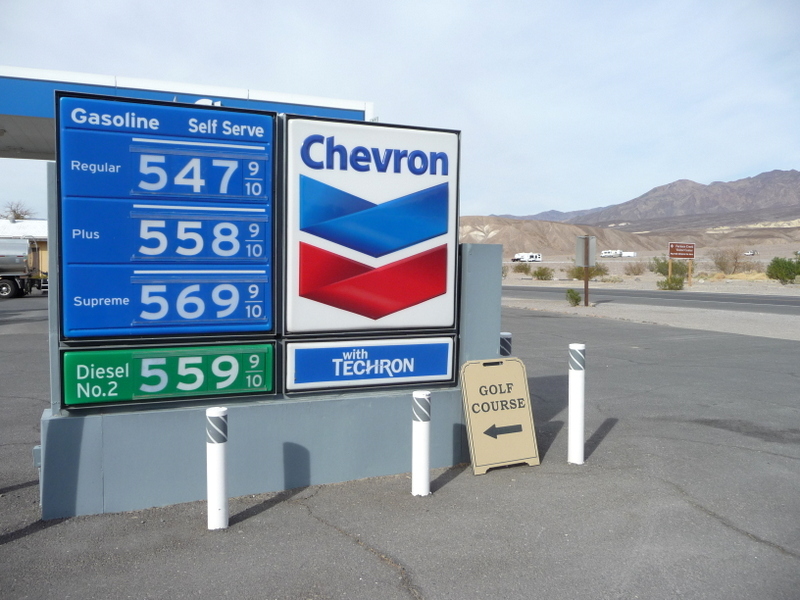 And guess what, we will be there again next week after our jaunt here on scenic 395. 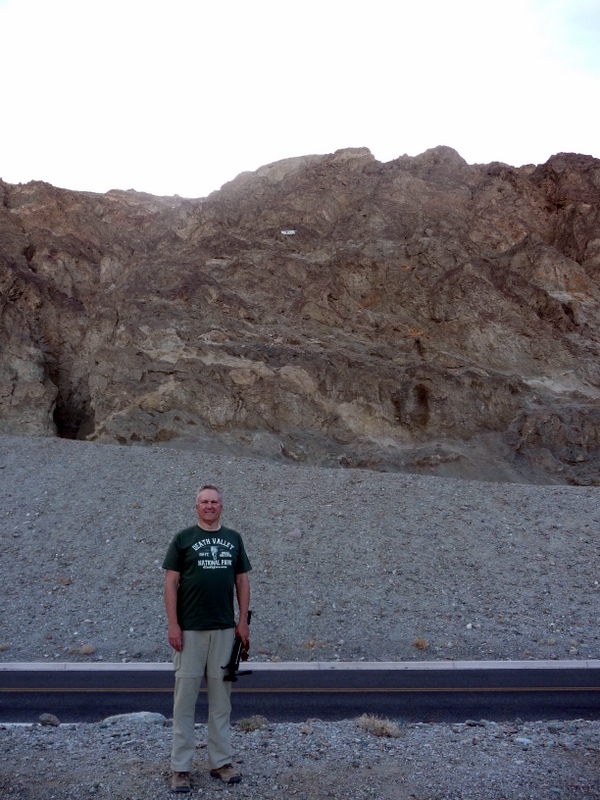 I loved Death Valley…..very prehistoric feeling and unique. Recommend the Sunset Camground and parking in the overflow top tier lot. Gorgeous sunset views. 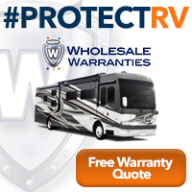 Enjoy….look forward to your posts 🙂 We’re living Mon or Tue and heading toward AZ slowly!